The Hong Kong based luxury watch brand, The Chinese Timekeeper (CTK) has recently announced its next collection on the fund2.me crowdfunding website. To learn more about the brand, I would recommend that you start by going through our exclusive interview with Adrien Choux, the founder of CTK, where he tells us the story of the brand and also talks about their plans for the future. 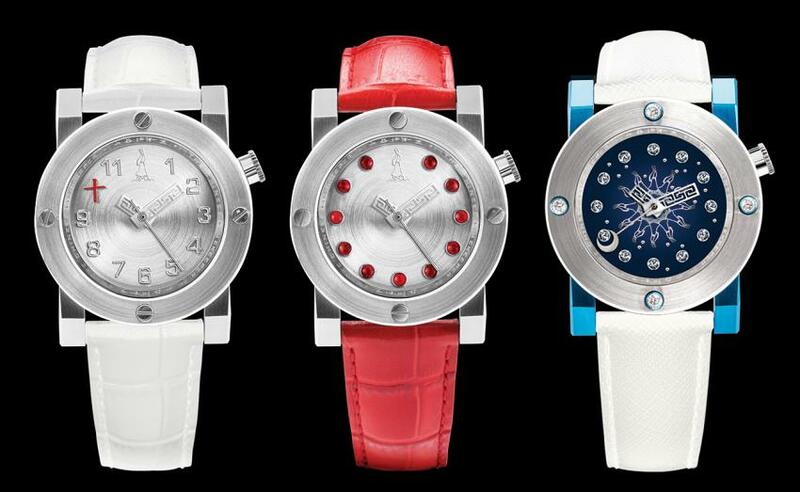 In that interview we also touched on their new collection for ladies, consisting of three models: the CTK101 Three Hands Automatic, the CTK102 Diamond Sky map Automatic and the CTK103 Red Jade Automatic, all limited edition to only 38 pieces. The new pre-sale campaign is quite an occasion for the fans of CTK, as they are offering a highly discounted price, between 30 and 40% lower than the regular retail price. These early customers will also be given the possibility to pick their lucky number from 01 to 38 and this number will be engraved on the back of their watch. For those in Hong Kong, they will receive an invitation to a champagne cocktail party at the CTK Boutique, to celebrate the launch of the new collection. Are you a collector of exotic pieces, a lover of Chinese culture or simply you like this collection? You better head over to the campaign page, because so far, it seems to be working very well, having succeeded to raise a good chunk of their goal. As experts of Asian luxury market would put it, China is not discovering luxury, they are rather rediscovering it. Historically, China used to provide the rest of the world with luxury goods and now CTK is here and their watches are “proudly made in China”! 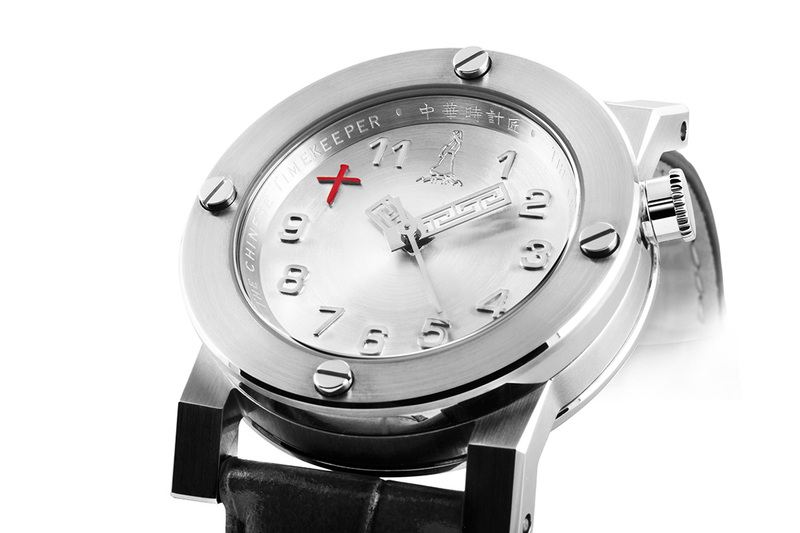 On the CTK101 – Three Hands Automatic, the Chinese character 10 in red coupled with the distinctive shape of the hands are as many elements reminding the wearer of the Chinese origins of this timepiece. 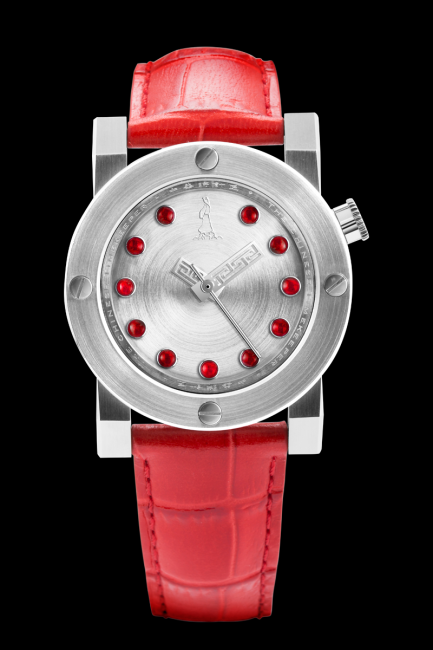 CTK103 – Red Jade Automatic with its 11 pure red Burmese jade circles on the silver dial. 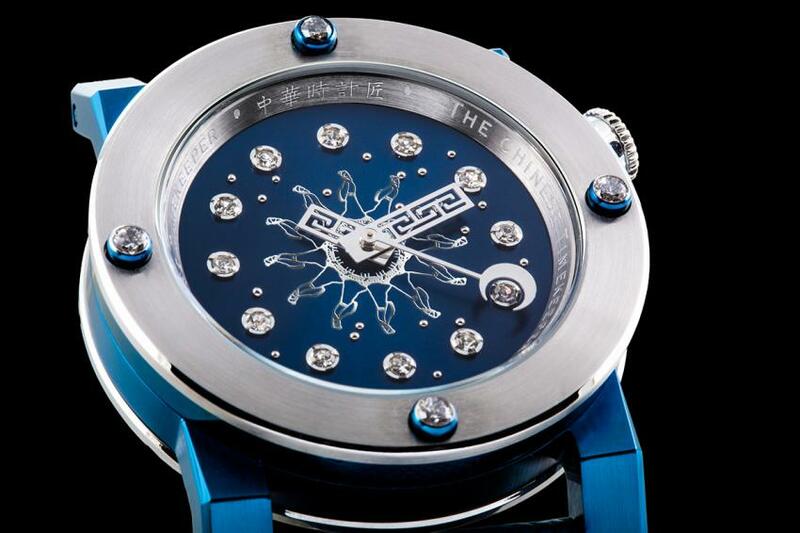 The bezel and the dial of the CTK102 Diamond Skymap Automatic decorated with 16 diamonds.